We are happy to say that our cakes are in Weddings in Houston Magazine. You will also find us on the Weddings in Houston website. 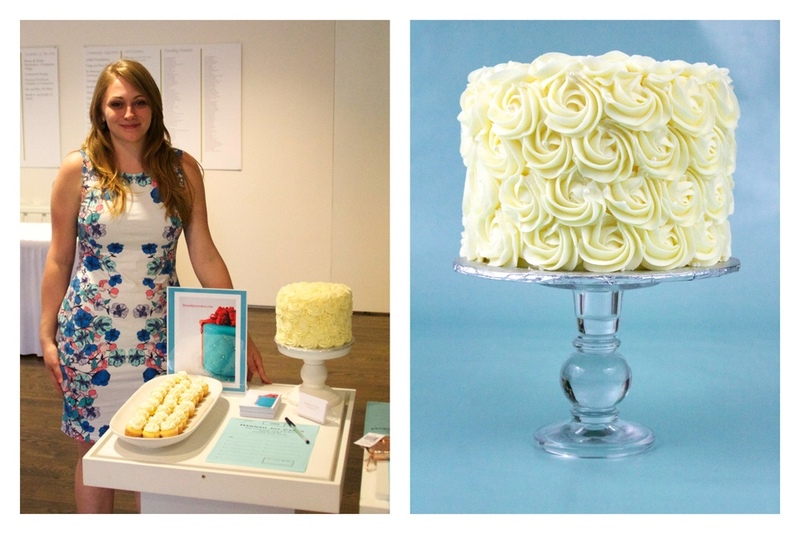 Hannah Joy's Cakes was on national television with Jen Arnold on The Little Couple. We really enjoyed getting to meet and design a unique cake for The Little Couple. Will's amazing birthday cake was topped with a tree and zoo animals riding in a train on top. Jen said, “It was just perfect for Will’s party, cute animals, all safari themed and a safari jeep and honestly it was the coolest cake I’ve ever seen, so perfect for Will.”. We are proud to have a video made of our cake process. This is another way to show the public that we are very proud of our work and every step is taken with care. We want to thank Local Brand Design for the video and could not be happier with the outcome. Visiting us at markets is another way for you to experience our flavors and get to know us a little more. Visit our Facebook page for updates on when and where we will be attending various events and the available cupcake flavors. We enjoyed our time at the Prince Of Peace Gala event. All the ladies that attended were very kind and loved the cupcakes! Hannah Joy's Cakes are proudly on display in BHLDN located in Houston's popular Highland Village, a place where BHLDN's very first bridal shop lies at 4056 Westheimer Rd Houston TX, 77022. We have three elegant wedding cakes on display for all to see in this beautiful store and we encourage you to visit them in person.